The Scholarship Commission consists of the Meridian Chief Executive Officer and three Meridian School teachers. 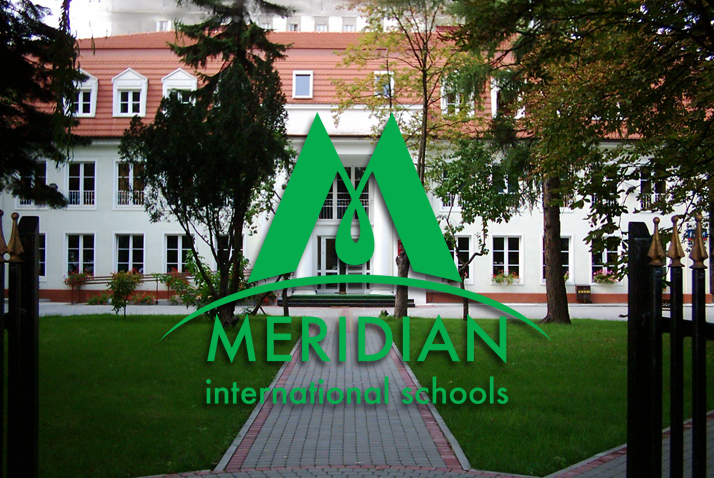 Meridian School students, including those from primary, middle and high school, as well as students from external schools in Poland and abroad can apply for the scholarship. Students who finished school abroad and did not take primary or middle school leaving exams will not have the points for the aforementioned examinations contribute to the scholarship recruitment process. Students who apply for the IB Diploma Programme and have selected subjects in which the written entrance examinations are not required, will not have the points for the aforementioned exams contribute to the scholarship recruitment process. 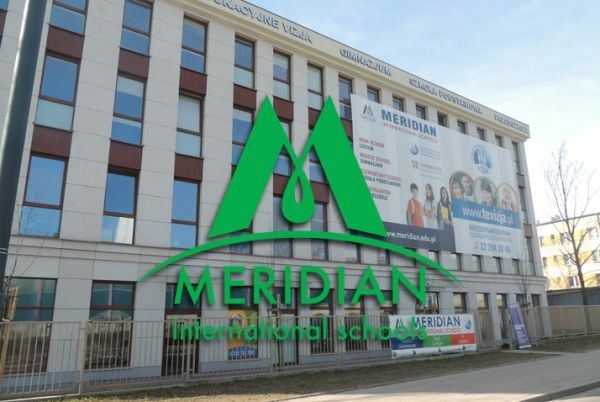 The Meridian CEO’s scholarship is offered to a total of 12 students who have been admitted for the 2019/2020 school year to the first grade of high school and the first grade of the IB Diploma Programme. Three scholarship programmes are dedicated to each of the grades: nine, ten and eleven. 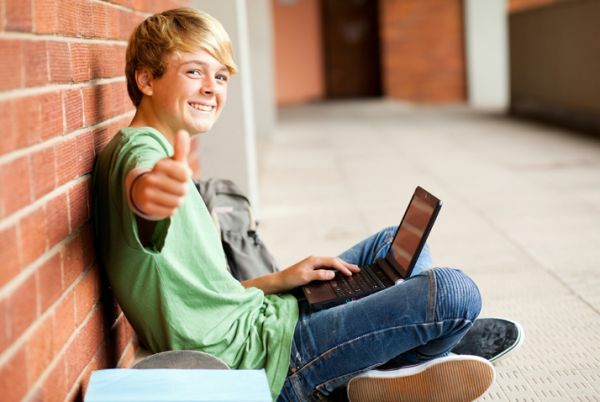 In grade 9 (the first class of the four-year high school) and grade 10 (the first class of the three-year high school), the scholarship is offered for one school year. As regards grade 11 students (IB DP), the scholarship will be valid for two years provided that the awarded student maintains a minimum ‘Very Good’(5) behaviour mark, and minimum attendance rate of 90% in all subjects. Laureates and Finalists of Kuratorium Competitions in 2018/2019 school year who seek admission to the first grade at Meridian High School may apply for 30 % discount on the tuition fee. The 30% discount will be valid in the following two years if the candidate presents a certificate of honor from the previous academic year (grade 8 – for candidates eligible for four-year high school, and grade 9 – for candidates eligible for three-year high school). The 30% discount is not valid in the IB Diploma Programme. At the end of Pre-IB education, a student who was awarded with the 30% discount for Pre-IB grade may apply for scholarships that are available for the Diploma students. The discount for Laureate and Finalists of Kuratorium Competitions cannot be combined with the Meridian CEO’s scholarship. In 2020/2021 school year, applications for the scholarship will be open to Meridian students who have already been awarded with the scholarship for 2019/2020 school year, and candidates for Meridian High School. Scholarship applications must be submitted to the secretary’s office by the 28th of June 2019, at 15:00 o’clock. The candidate must provide original documents or their certified copies (through their previous school or a notary). The school does not accept scans of documents. After the recruitment process has come to an end, the documents can be collected from school on the 5th of July 2019 and on the 7th -9th of July 2019, or after the 20th of August 2019 at the secretary’s office working time. On the day of signing the scholarship contract, the applicants must present original versions of the all the required documents. Only an already enrolled student can apply for the scholarship. The decision on the awarded students will have been taken by the Scholarship Commission by the 5th of July 2019, 15:00 o’clock. The points obtained by the candidates are converted into a percentage result and, based on the result obtained in this way, the list of the awarded students is determined. The scholarship is awarded to those students who obtain the highest percentage result, but not less than 79%. From among these candidates, three highest scores in grade 9 and in grade 10 will receive the following scholarships: the first scholarship – 100% of the tuition fee, the second scholarship – 75% of the tuition fee, the third scholarship – 50% of the tuition fee. As regards candidates for grade 11, in total six scholarships will be awarded to high achievers: two 100% scholarships, two 75% scholarships, and two 50% scholarships. If more than one student obtains the same percentage result, the decisive criteria will apply in the following order: the results of the Kuratorium, national or international competitions, the results of external examinations (e.g. OKE), the result of the English entrance exam, and the behavior assessment. The Scholarship Commission will take the final decision until the 5th of July, 15:00 o’clock. Parents of the students who have been awarded with the scholarship will be informed about the decision on the 8th -9th of July 2019 by phone or email. Before signing the contract for the provision of scholarship services, parents must submit all documents entitling their child to obtain the scholarship in the original version for verification. The school does not accept scans of those documents. The scholarship applies only to educational services at Meridian High School; it does not apply to other payments resulting from the contract. The Meridian Chief Executive Officer reserves the right to increase the number of awarded students according to the aforementioned rules. All candidates who were not awarded with the scholarship are obligated to collect the submitted documents until the 31st of August 2019. Provided that a scholarship is awarded to a student, it cannot be exchanged for cash or another form. 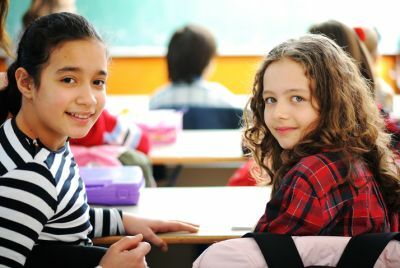 The student who has been awarded with a scholarship is obliged to maintain at least 90% attendance rate in all lessons during the school year, and to obtain a minimum ‘Very Good’ (5) behaviour mark in the first and second semesters. The student must meet the aforementioned conditions and obtain a certificate with honors at the end of the year so that they can apply again for the scholarship in the following school year. The decisions of the Scholarship Commission are final.